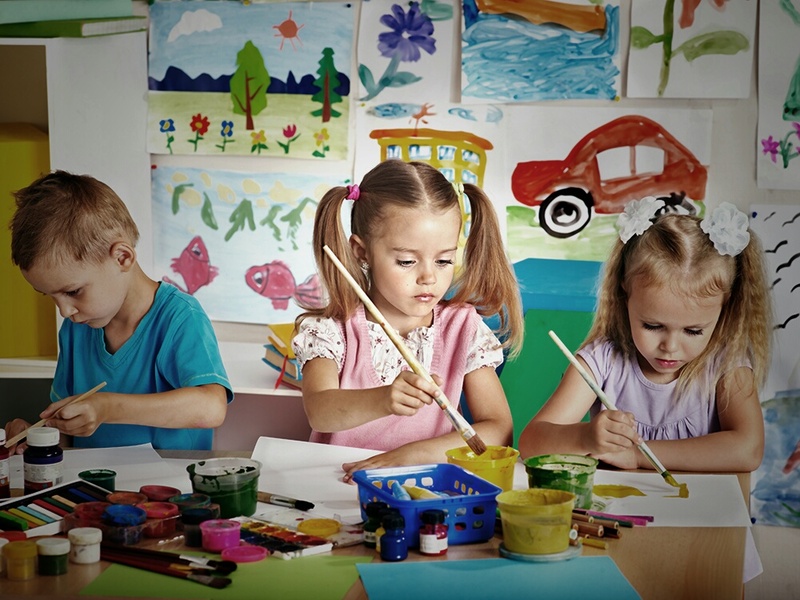 Douces Maternelles is an alternative option for a child’s education, combining elements from the Nordic children’s “gardens” and “classic” nursery schools. Its goal is to welcome each child in an individualized and caring fashion. In respecting the principle of shared education, we hold dear the mission of helping parents bring together their personal and professional lives. By balancing ideas about schooling with a rich space for learning about life, our general philosophy follows that found in the “Gardens” for children in Scandinavia, where everything is designed to allow children to develop their self-confidence, autonomy, sense of responsibility and love of learning. We are also convinced of the need to teach and learn a foreign language such as English early. In fact, it is between the ages of 3 and 4 that the ear and the brain are most able to learn and retain a new language. It is with this in mind that the first school in our network opened in September 2016 in the center of Paris. This nursery school will be private, non-religious and bilingual French/English. – The school is bilingual, with French and English being used for equal amounts of time. English is used in fun ways throughout the daily routine. Our credo: a child who has self-confidence is a child who succeeds. By loving one’s school, it’s possible to learn while having fun.